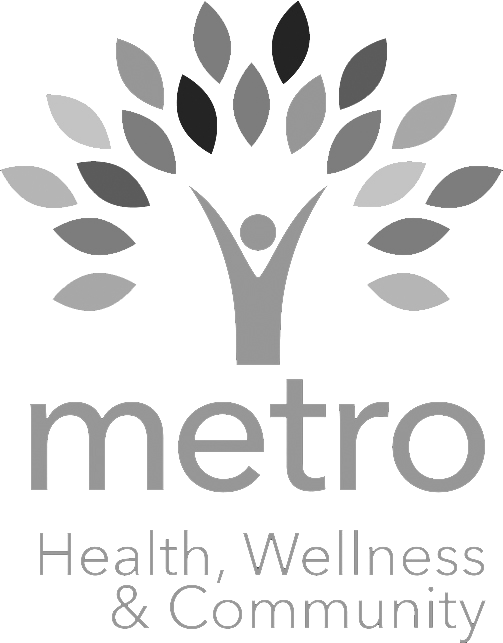 Members of CenterLink, the Community of LGBT Centers, have access to many resources to help them be strong and healthy. 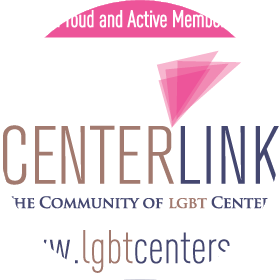 CenterLink is a member-based coalition of LGBT centers, youth centers, senior centers, start-up groups, social service agencies, pride groups, and more that supports the development of strong, sustainable, and healthy LGBT communities. Members have access to many valuable resources to help them to do more, to reach more people, and to thrive. 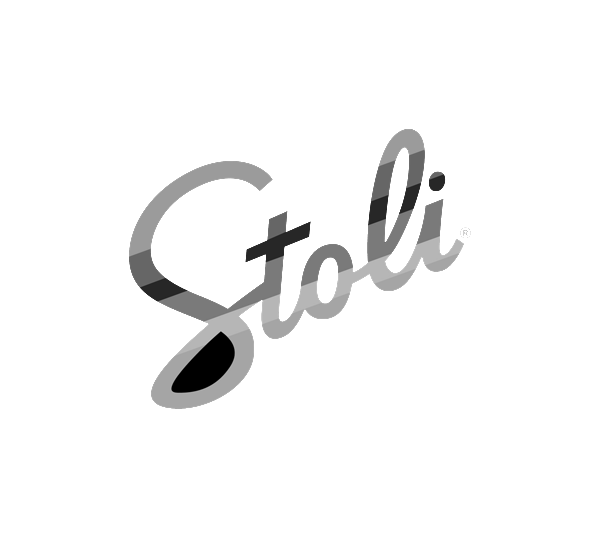 By internet, phone or e-mail we can provide you with the assistance you need. 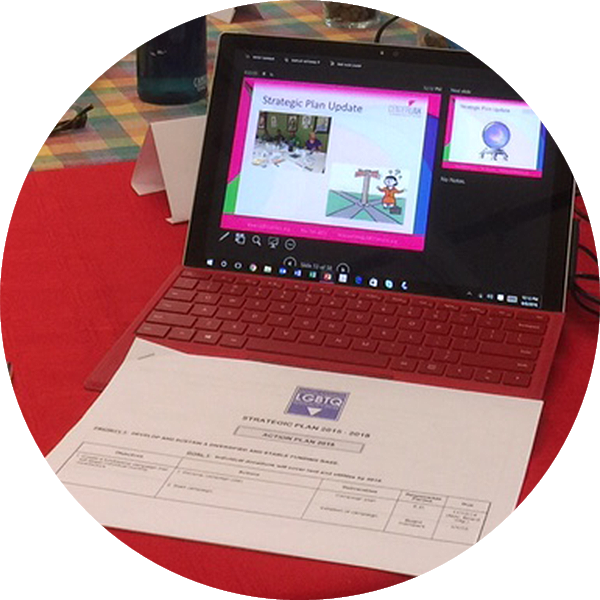 AND, if you’re looking for one-on-one help with strategic planning, board retreats and more, we can provide you with live facilitation and on-site support. 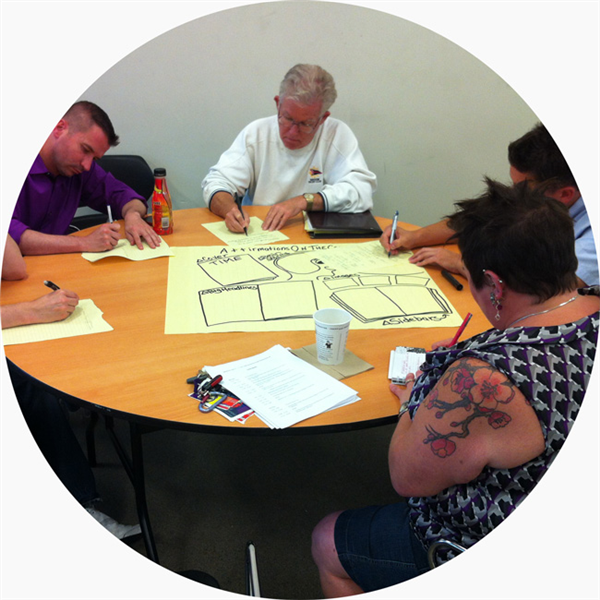 CenterLink provides resources for groups planning to open a community center or expand existing programs and services. The resources available include sample forms, “how to” articles, and training materials. The clearing house also contains samples of articles of incorporation, by-laws, job descriptions, policies and procedures and directions on how to apply to the IRS for tax-exempt status. 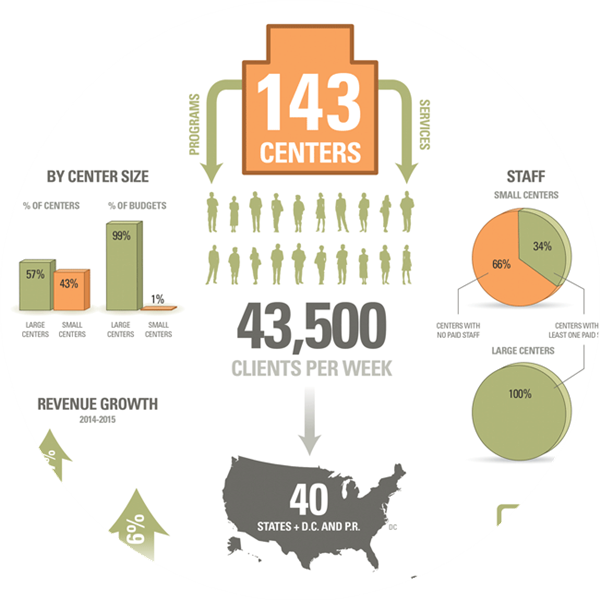 Listing your center on CenterLink’s online directory will significantly broaden your outreach to potential visitors. 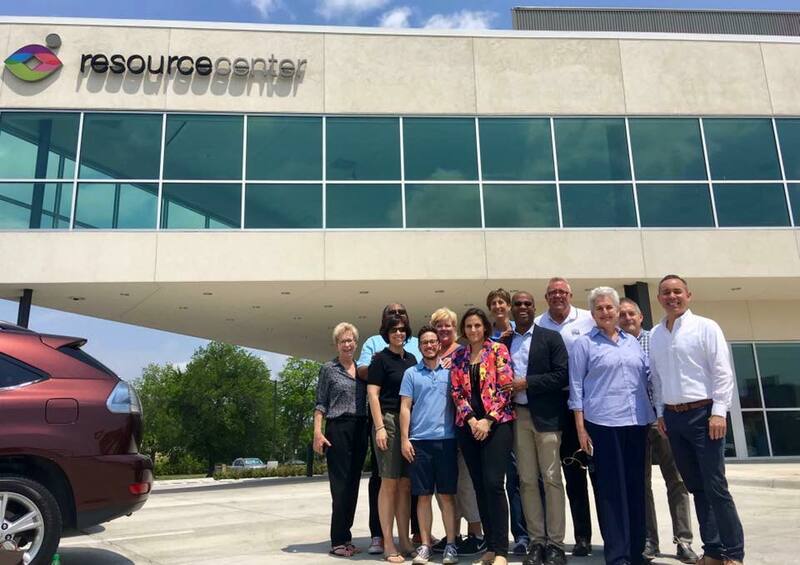 These webinars are FREE to CenterLink members… featuring timely information and training on topics of interest to LGBT Community Center Leaders. 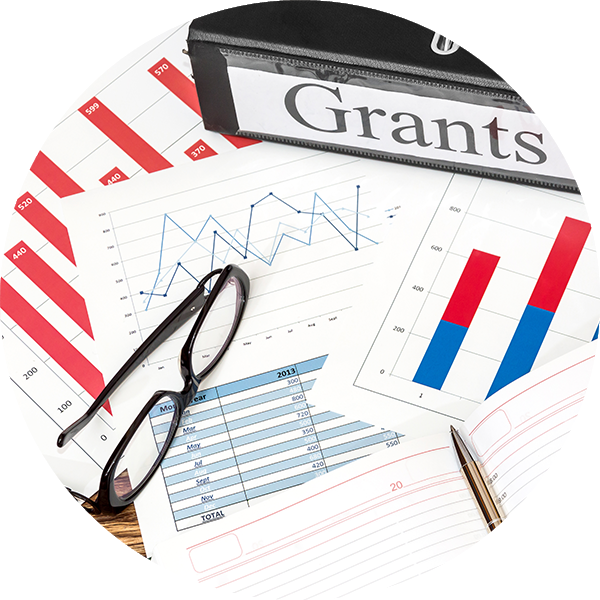 Grant news and information, as well as Grant opportunities available only to CenterLink members. 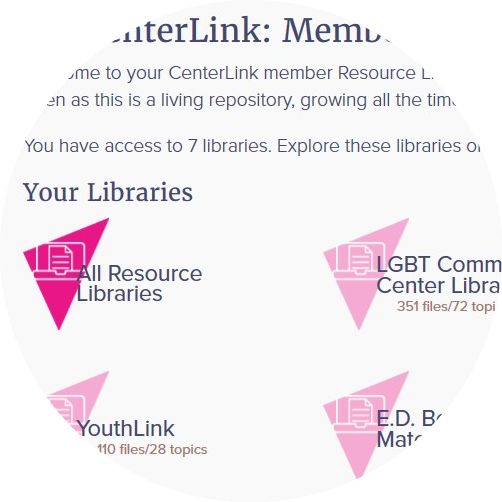 My CenterLink is an online resource portal for CenterLink members, containing relevant information to help LGBT Community Center leaders to succeed. 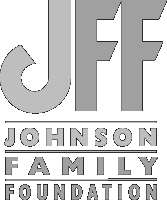 Executive Directors and Board Members can find services, legislative updates, sample forms, policies, handbooks, job descriptions and other documentation; maintain their online directory listing; access webinars, program registrations and trainings; and communicate with other member center leaders. 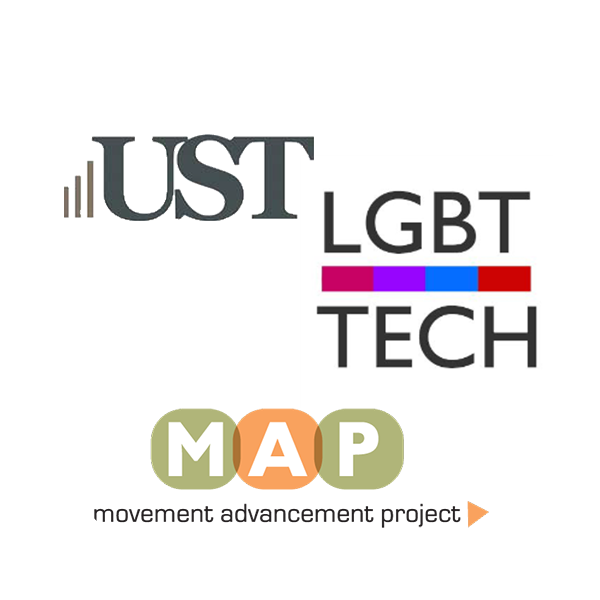 Join LGBT Community Center leaders from around the country for seminars, workshops, countless networking opportunities, and the latest information from the LGBT Community Center Movement. 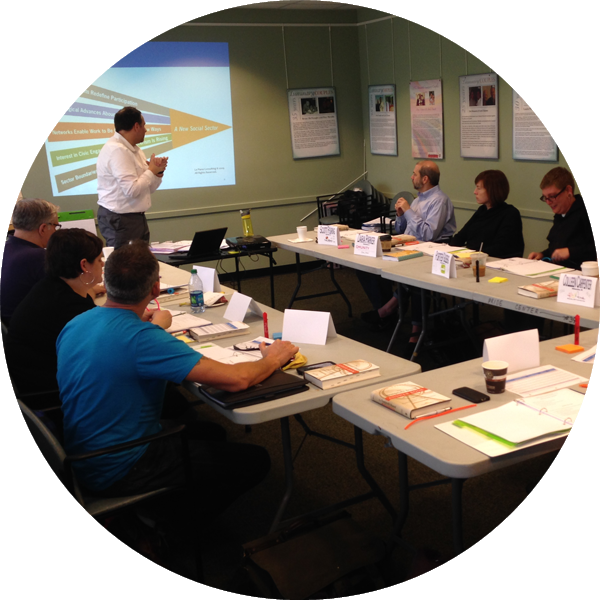 Designed for Center leaders with 1-3 years of experience, Boot Camp is designed to give new Executive Directors the tools they need to succeed. 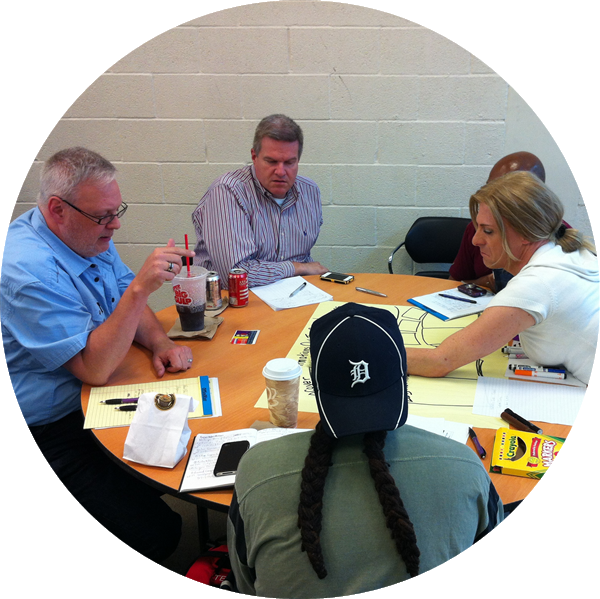 New community center leaders can take advantage of CenterLink's mentoring program! Learn from and build connections with experienced leaders! 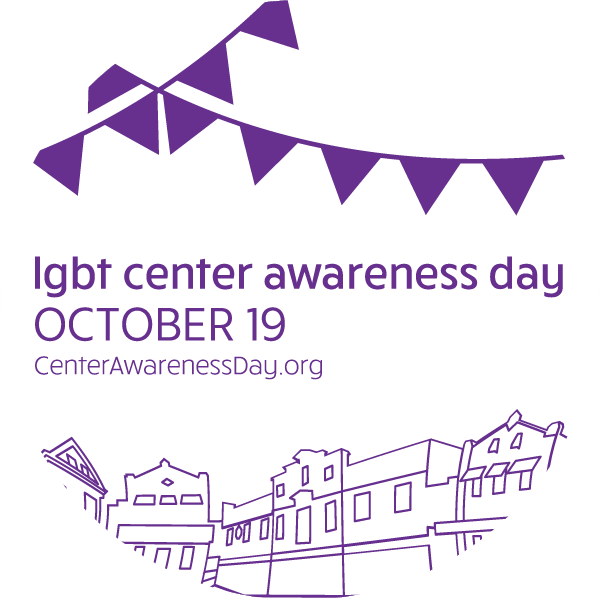 Participate in Center Awareness Day to share the programs and resources your offer with your community, and raise awareness about the community center movement! This bi-weekly e-mail newsletter is designed to bring you community center news, updates and opportunities, as well as grant information, surveys, offers, announcements and news relevant to the LGBT community center movement. 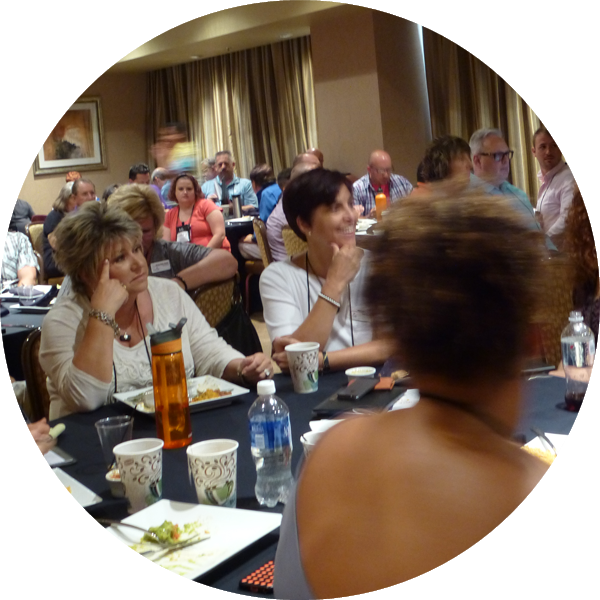 Get involved and give back when you help to shape the future of CenterLink and community centers around the world – by serving on a committee or holding a board position. Post your job for free – then have it promoted via Twitter and FaceBook. 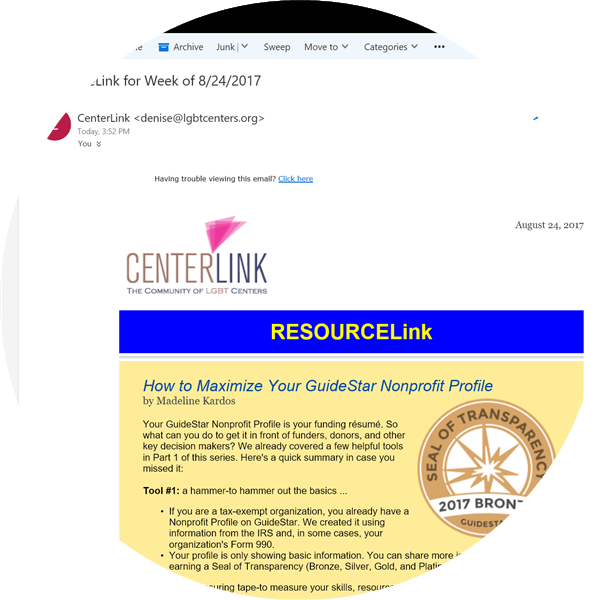 Download the CenterLink member logo for use on your website, business cards and other printed and electronic promotional materials. 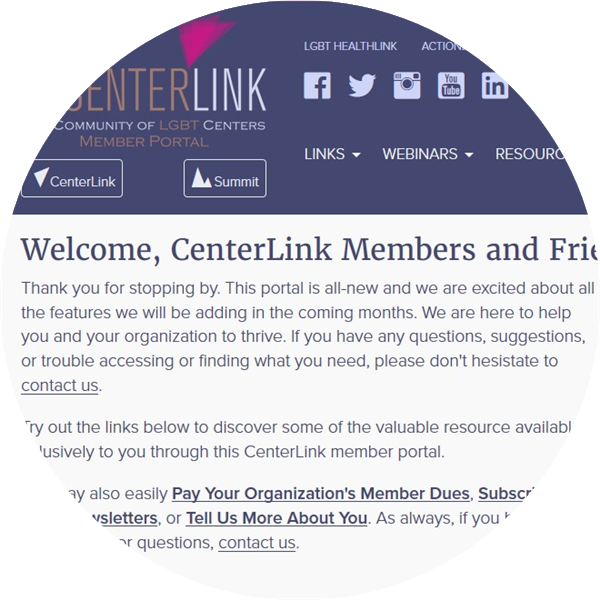 Displaying your CenterLink member logo helps you build credibility within your community and within the LGBT movement. Members will receive a Membership Certificate to display in your office or home.